IDLogiq provides Global 5000 companies with highly secure, FIPS-compliant, state of the art cryptographic products and services to combat counterfeiting. In addition to anti-counterfeiting, we also provide a powerful yet easy to use communication and engagement platform to empower the supply chain to connect with consumers. This platform enables extra services such as product recalls and customer feedback. Our team consists of entrepreneurs with proven track records and successful exits in high-tech, pharmaceutical, and medical industry. We envision a world free of counterfeit drugs, electronics, clothing, and much more with a global environment working together to optimize business efficiency and safety, while also providing valuable insight, optimized business intelligence, and detailed consumer spending habits directly from each industry. Kelly is an experienced entrepreneur and executive with a proven track record. Prior to IDLogiq, Kelly was the CoFounder/CEO of Mission Road Pharmacy, a specialty pharmacy with an annualized revenue of $160M+ and growing at more than 200% annually prior to getting acquired in 2012. 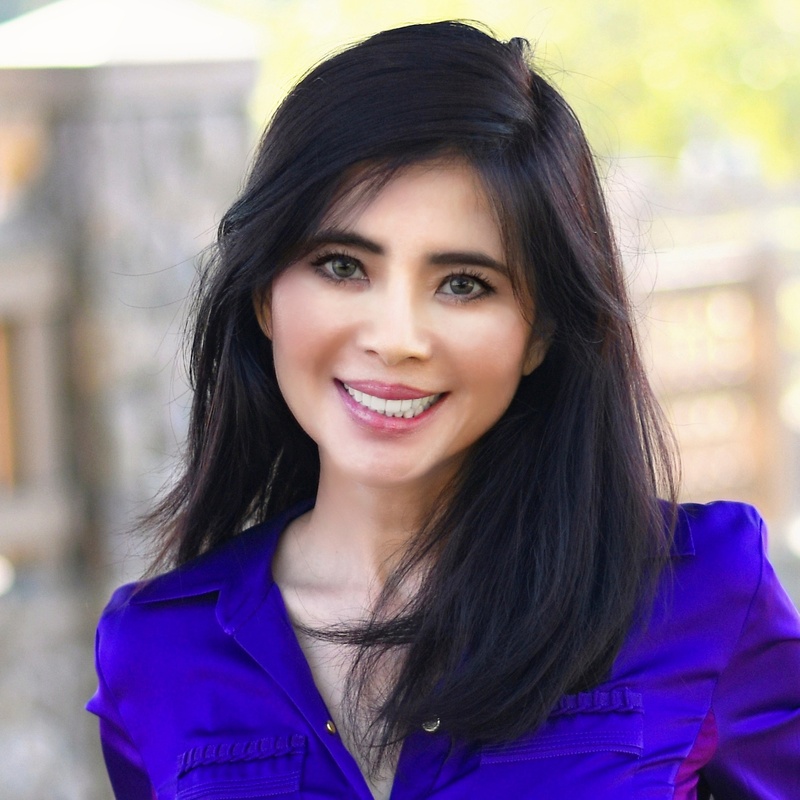 Kelly holds 3 pending patents on blockchain-powered cryptographic anti-counterfeit technology and a Doctor degree in Pharmaceuticals from the University of California, San Francisco. 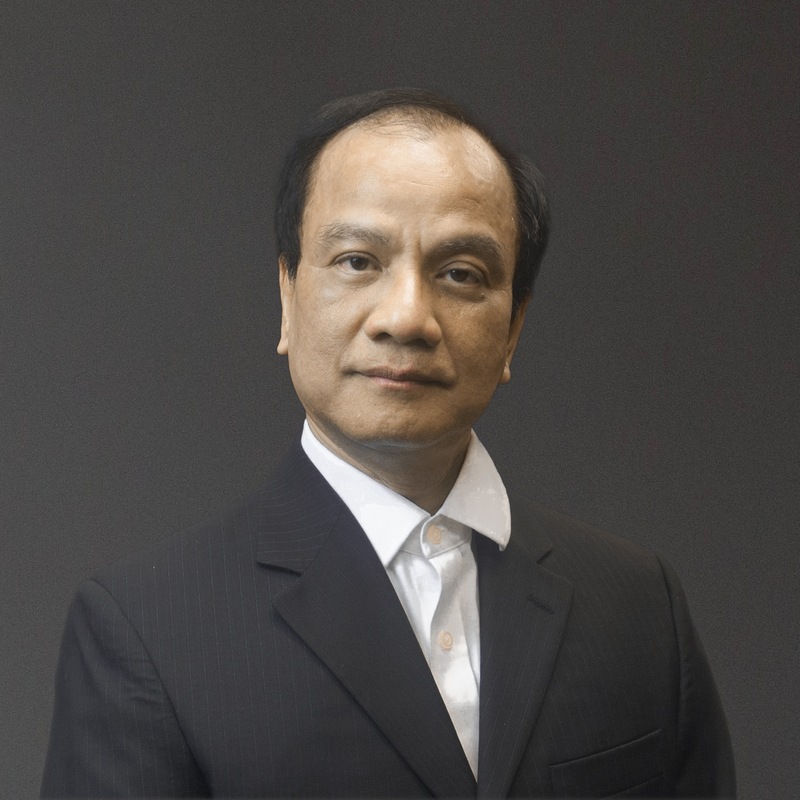 Duc Pham has been an entrepreneur and thought leader in the crypto and cybersecurity space for more than 15 years. He was the founder and CTO of Vormetric, a leading data security company. Vormetric specializes in enterprise information security technology, integrating encryption, access control, audit, and host integrity protection to provide a secure computing environment for high-profile clients in the financial and banking sectors as well as the US federal government. Duc Pham also led and won major OEM agreements with IBM (Database Encryption Expert) and Symantec (Media Server Encryption Option). Vormetric was acquired by Thales for $400 million in 2015. Prior to Vormetric, Duc was also the founder and CEO of Linux4 Networks, a leader in SSL encryption acceleration technology, which was later acquired by Avaya. 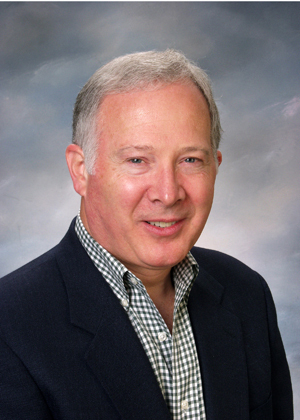 Bill Schroeder, or Mr. William J Schroeder, a highly regarded technology industry executive and sought after advisory member in Silicon Valley and beyond. His substantial experience building and taking companies public makes him a valuable addition as we take IDLogiq to the next level of development. Mr. Schroeder has grown tech companies from start-up through IPO and led three large successful IPO’s (Diamond Multimedia, Conner Peripherals, and Priam). He has served as the president and/or CEO of high tech companies in Silicon Valley, also served on the boards of those companies, as well as an outside board member with several other companies and helped guide several companies to successful IPOs and acquisitions, including Nimble Storage (IPO 2013 with $1.5B valuation, acquired by HP) , Con-way (acquired by XPO Logistics for $3B), Vormetric (acquired by Thales Group for $400M), Oxford Semiconductor (acquired by PLX Technology), WatchGuard Technologies (IPO, acquired by Francisco Partners), AlphaSmart (IPO, acquired by Renaissance Learning), Omneon (acquired by Harmonic) , Xircom (IPO, acquired by Intel for $748M), and VXtreme (acquired by Microsoft). Prior to working in Silicon Valley, Schroeder worked for McKinsey & Company as a consultant. Schroeder holds the BSEE and MSEE from Marquette University and the MBA with High Distinction from Harvard Business School. 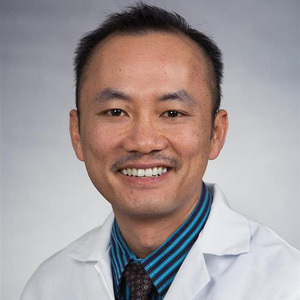 Jack Bui, MD/PhD, is board-certified in Clinical Pathology and serves as Director of the UCSD Stem Cell Processing Laboratory and Flow Cytometry and Immunology Laboratory. His core research interest is in understanding immune recognition of uninfected, stress or damaged tissues, such as tumor cells and transplantable normal cells. His basic research uses both mouse models of cancer and samples from cancer patients. He has expertise in the immunophenotyping of immune subsets and in particular participates in multiple clinical trials where patient samples are analyzed for immune cell numbers and activity. Dr. Bui received his PhD in 1999 working on T cell memory at UCSD in Steve Hedrick’s Lab. He received his MD in 2001 at UCSD and then entered a research residency program at Washington University. He worked with Robert Schreiber studying how innate cells and T-regulatory cells influence tumor formation. Dr. Masiello is a Hematology Oncology Specialist in Los Angeles, California and is affiliated with multiple hospitals in the area, including Community Memorial Hospital, Desert Regional Medical Center, Foothill Presbyterian Hospital, Keck Medical Center Of USC, San Dimas Community Hospital, St John’s Regional Medical Center, White Memorial Medical Center and White Memorial Medical Center. Dr. Masiello received his Bachelors of Science in Biochemistry and Molecular Biology from the University of Chicago. He attended medical school at Boston University School of medicine. After medical school, he completed his internship year and residency in internal medicine at the Boston City Hospital. He then moved to Los Angeles completing a fellowship in Hematology/Oncology at University of Southern California/LAC+USC. Trained in oncologic and hematologic malignancies as well as hematological disorders, Dr. Masiello shares a special interest in leukemia. Mt. Nitta is an inventor and pioneer in medical High Frequency Oscillatory (HFO) ventilation market. He is the founder of Metran Co., Ltd. and invented the first HFO ventilator for premature neonates in 1984. He has been at the forefront of ventilatory technology by developing new and unique products that meet the various clinical needs of customers worldwide. As a result of his leadership and personal involvement in research and development for over 30 years, Metran have successfully launched multiple easy-to-use products with very sophisticated functions using unique technology and became the leader in HFO market with the very best of Japanese technology and quality to deliver products that people can trust. Thanks to his inventions, High Frequency Oscillatory ventilators have helped save thousands of lives of premature babies or patients recovering from life-threatening situations, and for that great cause, his company received an Honorable Imperial Visit by The Emperor of Japan. He hope to continue to put the needs of children, their parents and loved ones first and to continue to deliver these products throughout the world.